If you’ve ever bought a personal computer or laptop, then you know that storage is one of the primary things you have to consider before you purchase. 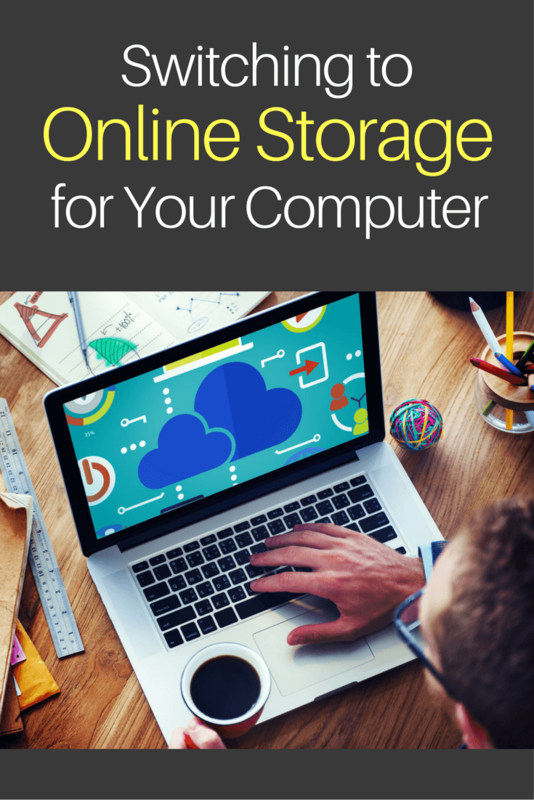 And with today’s technology, there are quite a few factors that come into play when choosing how much storage you want your new computer or laptop to have. For one, more and more computers are being fitted with flash memory storage instead of hard drives. Flash memory storage does not rely on any moving parts, so it lasts longer than a hard drive. The downside to this new technology, however, is that it is more expensive. So as you’re shopping for a new computer, you may notice that computers are coming with less memory for the same price. In addition, there is the rise of online storage to consider. Online storage is becoming more and more affordable, and it offers a major convenience because you can worry less about backing things up. 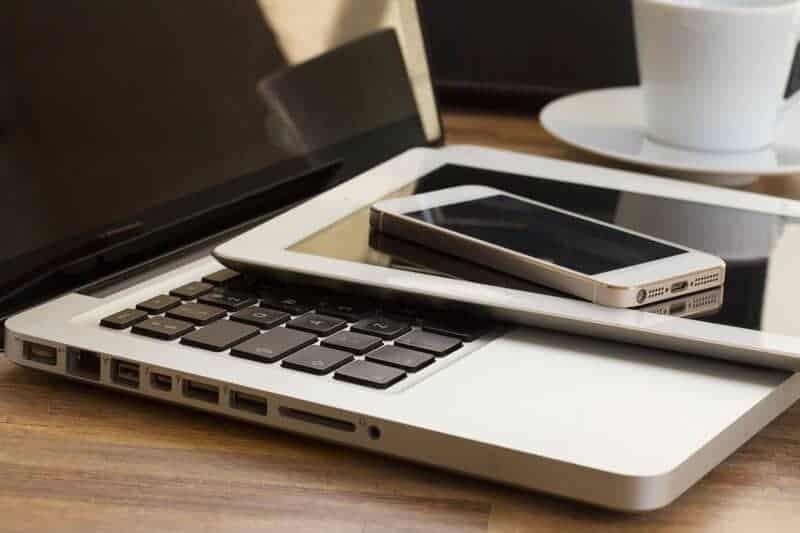 Moreover, you can access from any device with internet access, and you can spend less on hard memory in your computer because you are storing your files online instead. Really, when you consider the high cost of flash memory storage and the convenience of online storage, it makes a whole lot of sense to make the switch to online storage for your personal computer. So how do you make the switch, exactly, and how can you maximize the convenience that online storage offers? 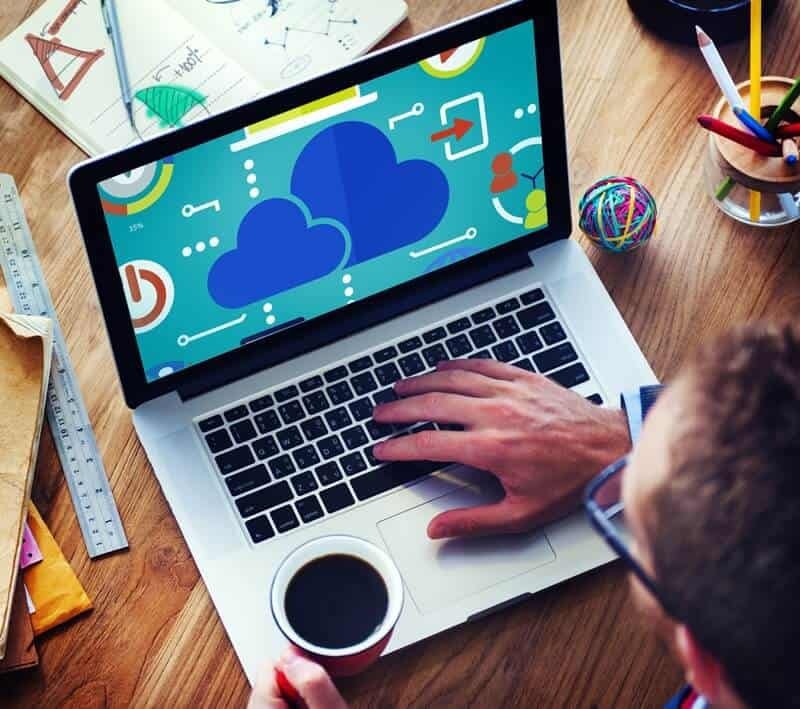 Here is a look at the most popular online storage services and how you can make online storage a part of your personal workflow. 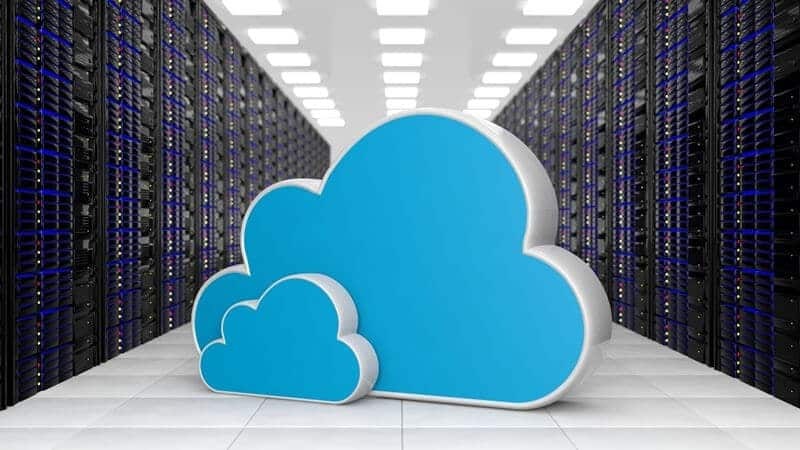 Note: In addition to selecting an online storage service, it is also an option to build your own personal cloud server. This article, however, will cover only those traditional online storage services that most consumers seek out. Google Drive is one of the most popular online storage options for Macs and PCs. It is fully integrated with Google Docs, Sheets, and Slides, which are very similar to Microsoft Word, Excel, and Powerpoint, respectively. So you can create and store all of these file types right from within your drive. And if you have existing Word, Excel, and Powerpoint files that you want to store on Google Drive, Google Drive can read all of these file types, and you can convert them to Google’s similar file types for editing if needed. Google Drive currently offers 15 GB of free storage across Google Drive, Gmail, and Google Photos, and for many people this is plenty (at least if you’re primarily storing Docs, Spreadsheets, and Slides.) You can also upgrade at any time for more storage. 100 GB of storage is $1.99 per month, and 1 TB of storage is $9.99 per month. Alternatively, there is Microsoft OneDrive, which both Macs and PCs can use. If you have Windows 8 or Windows 10, then OneDrive is already built into your operating system; and if you happen to have a Mac or earlier version of Windows, you can download a desktop app. The biggest draw for Microsoft OneDrive is that it works in sync with Microsoft Office online apps you probably already know and use, such as Microsoft Word, Excel, and Powerpoint. So with Microsoft OneDrive, uploading your existing docs, spreadsheets, and Powerpoint presentations does not require converting as it does with Google Drive. The catch here, however, is that you need to get a Microsoft Office 365 subscription if you want to use apps like Word, Excel, and Powerpoint. Currently, OneDrive offers 5 GB of storage for free and 50 GB of storage for $1.99. If you want online storage with OneDrive plus a subscription to Office 365, you can get 1 TB of storage for just $6.99 a month. So if you prefer Microsoft’s apps over Google’s and want 1 TB of storage, OneDrive is the better deal. Dropbox is a little different from Google Drive and Microsoft OneDrive because it does not have apps like Google’s Docs, Sheets, and Slides or Microsoft’s Word, Excel, and Powerpoint attached to it. However, it is still a great tool for both Macs and PCs. It is used primarily for storing files of any type, and it is known for its reliability and ease of use. You can upload files and access them from the Dropbox website; from desktop applications for Mac, Windows, or Linux; or from a mobile application on Android, iOS, Blackberry, or Kindle Fire. While in the past Apple’s iCloud Drive was designed only for Macs, it can now be used conceivably by both Macs and PCs. For users of Apple products, iCloud Drive is an especially great data storage option. Like with Google Drive, Microsoft OneDrive, and Dropbox, iCloud Drive lets you safely store your files online and access them from almost any device (read: not from Android devices). Currently, you get 5 GB of storage for free to use between iCloud Backup, iCloud Drive, iCloud Photo Library, iCloud Mail, and data from apps that use iCloud. (Any purchased apps, music, books, and TV shows don’t count toward that 5 GB of storage.) You can upgrade to 50 GB of storage for $0.99 per month, 200 GB for $2.99 per month, or 1 TB of storage for $9.99 per month. Which online storage service should I go with? When deciding on which online storage service to go with—Google Drive, Microsoft OneDrive, Apple iCloud Drive, or Dropbox—consider going with whichever service you already feel most comfortable using. Price-wise, all four services are about even. Google Drive is an all-around great value because you get the most storage for free (15 GB), 100 GB of storage is just $1.99 per month, and 1 TB of storage is the typical $9.99 per month. Plus you get full integration with Google Docs, Sheets, and Slides. Microsoft OneDrive gives only 5 GB of free storage and just 50 GB of storage for $1.99, but you get 1 TB of storage for just $6.99 per month—plus the Office 365 usage included. Dropbox, meanwhile, gives just 2 GB for free, and you pay the typical $9.99 per month for 1 TB of storage, but when you consider their yearly billing option, 1 TB of storage is just $8.25 per month. Apple iCloud Drive has fairly average pricing, with 5 GB for free, 50 GB for $0.99, 200 GB for $2.99, and 1 TB for $9.99 per month; but if you love and use Apple products, that could be the best option for you. I just started using dropbox. My family puts family pictures on it! Thanks for the info, I have to do this! Great information, but I’ll stick with my Seagate 2T drive for now. Since I take all of my pictures with my cellphone ( I really need to get a digital camera! ), I use Google Pictures to save all of my pictures online. This is such a helpful feature, especially since you never know what will happen to your cellphone! Pictures are impossible to replace. That’s one of the biggest issues I have is storage! These tricks and tips will help!